If you’re watching your weight, going on vacation may be one temptation after another. Cruises and resorts have delicious, calorie-laden food and beverages around every corner, making it possible for every day to be a non-stop eating event. What are some ways to handle this food extravaganza during your time off so you don’t come back bloated and overweight? 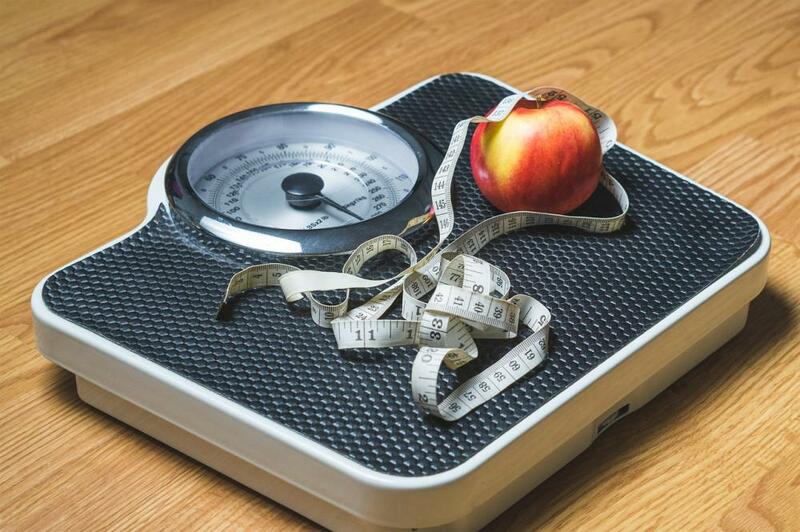 Weight loss experts at Cross Roads Hormonal Health & Wellness offer the following helpful strategies. After traveling to the airport and going through security, you’re likely to be hungry. Airport food is expensive and high calorie options abound. A better solution? Bring your own snacks. Clear plastic baggies can hold healthy trail snacks, protein bars, and fresh fruit. Use this strategy not only at the airport, but throughout the day on the beach or as you enjoy the sights. Having your own snacks makes you much less vulnerable to the fatty and unhealthy corn dogs, hot dogs, and fries on the boardwalk or city streets. Many resorts and almost all cruises have a breakfast buffet which includes a bonanza of fatty foods—pastries, breads, pancakes, waffles, and casseroles. Fill your plate with at least one protein—think eggs or smoked salmon. Try capers on the salmon instead of slathering on the cream cheese. Add fresh fruit, yogurt, and/or whole grains. Strategically pick one sweet treat to satisfy your vacation splurge mode. Morning is actually the best time to indulge in sticky, sweet treats because you have all day to work them off! During your vacation, find a way to get aerobic exercise or do resistance exercises every day. If you’re at the beach, be sure to get up out of the beach chair. Running or walking on the beach with your partner or friends is a great way to work off the cocktails you had the night before. If you’re on a cruise, taking brisk walks around the perimeter of the ship gets you out in the fresh air and sunshine. Alternately, 45 minutes of line dancing will give you an aerobic boost, and there’s always the gym. Afterward, you can reward yourself with a relaxing spa experience. If you’re on a bus tour, use your free time to take long walks and explore the area. You can always use your Airbnb bedroom for resistance exercises—you don’t need any equipment for those planks, ab exercises, and push-ups. If you’re at a hotel with a gym, check it out. If you’re a swimmer, check for the best times to use the pool. Long Island Iced Tea - up to 780 calories or a small meal! In general, drinks on the rocks have fewer calories than frozen drinks. If you decide to have a high cal fruity drink like a pina colada during happy hour, listen to your stomach and eat a smaller dinner. Using these tips, you’re likely to maintain your weight during vacation while still enjoying yourself; in fact, you may actually lose a few pounds. 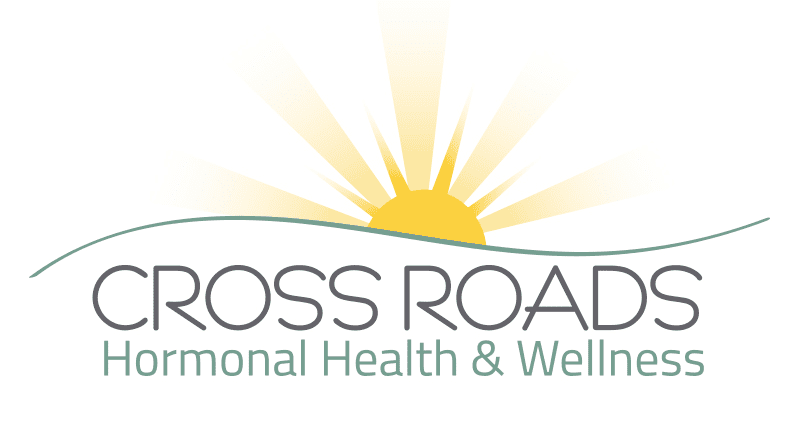 If you’re ready for a medically-supervised weight loss program, call or book an appointment online with Cross Roads Hormonal Health & Wellness in Cross Roads, Texas. You’ll be in the capable hands of our expert physicians.